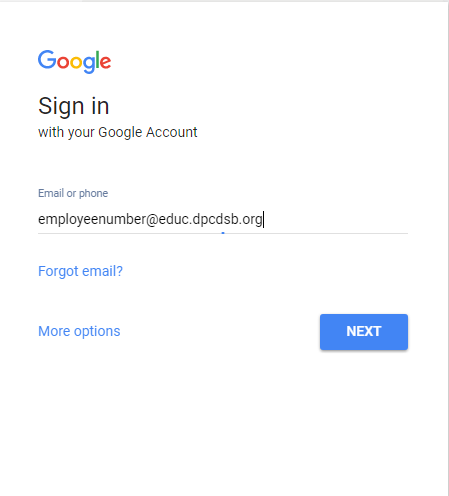 How to Login into DPCDSB Google Apps for Education in 30sec. 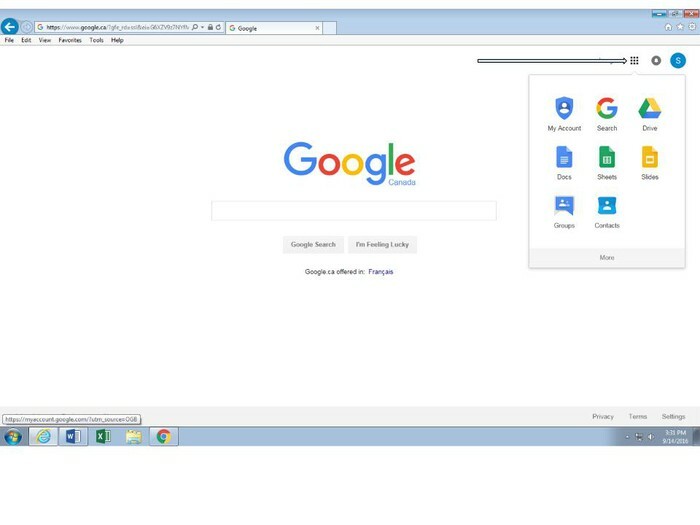 Step 1 - Click on the Internet Explorer Icon at the bottom of your screen computer using your board credentials. 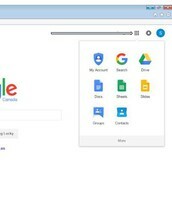 Step 2 - In the address bar - type google.com and push enter. 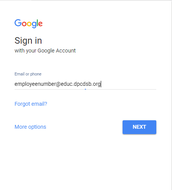 Step 3: In the top right hand corner of the screen click the blue sign-in button. 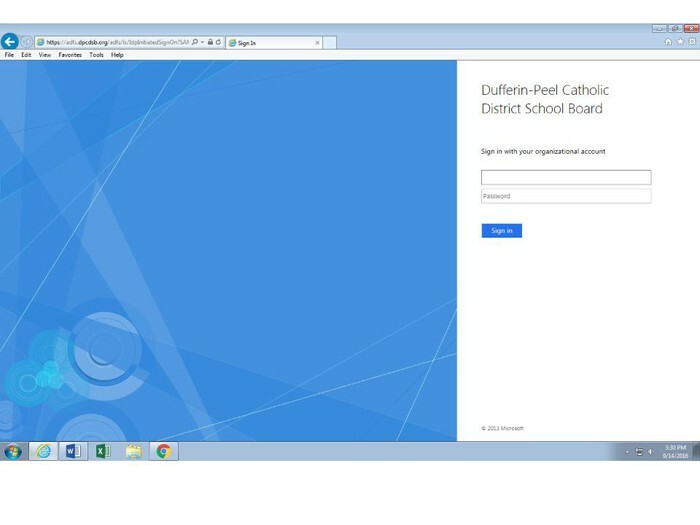 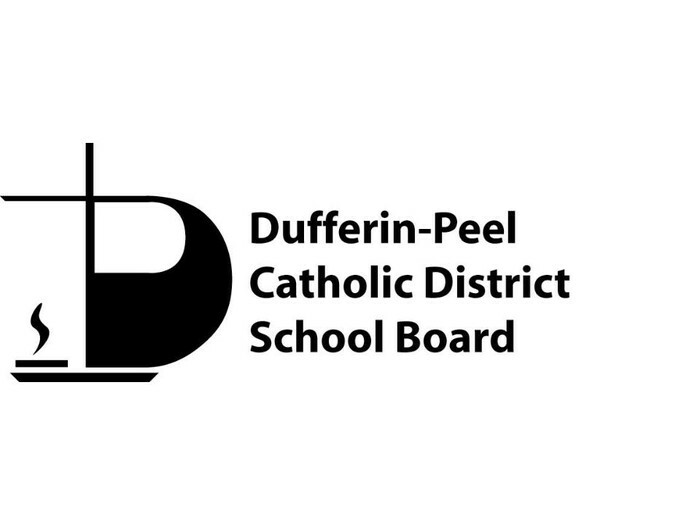 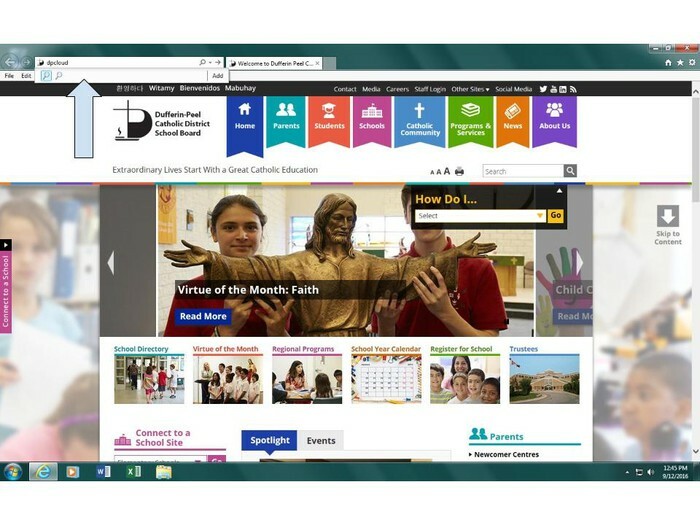 Step 5: You have now been sent to a DPCDSB specific Login Page. 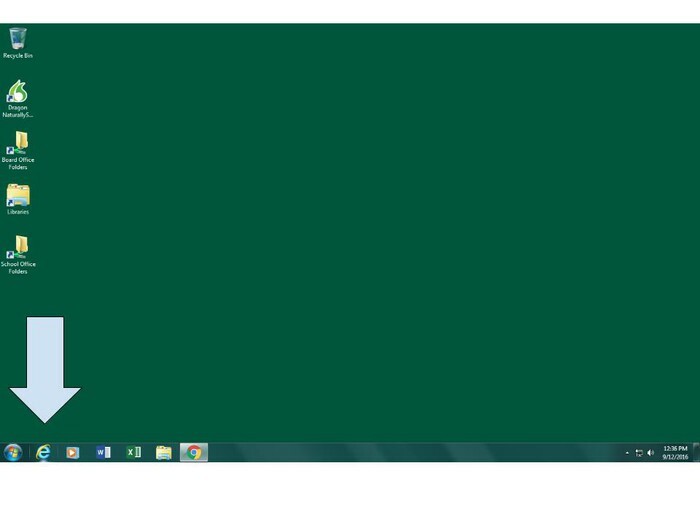 Enter your regular board credentials. 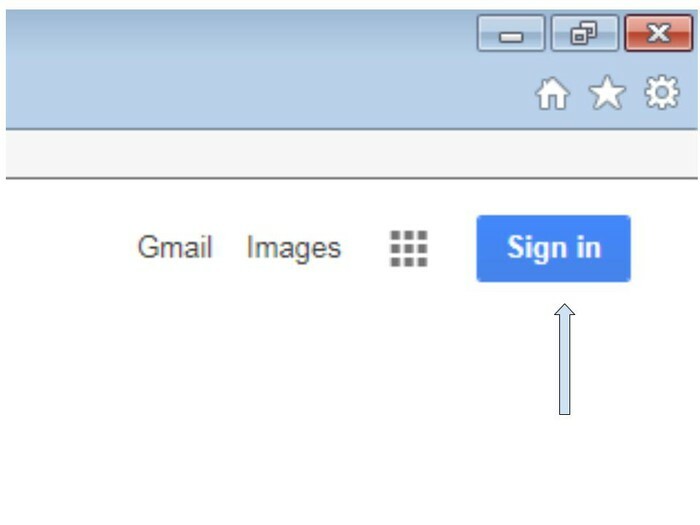 Step 6: Click the top right box of icons to get started on any google app for education.